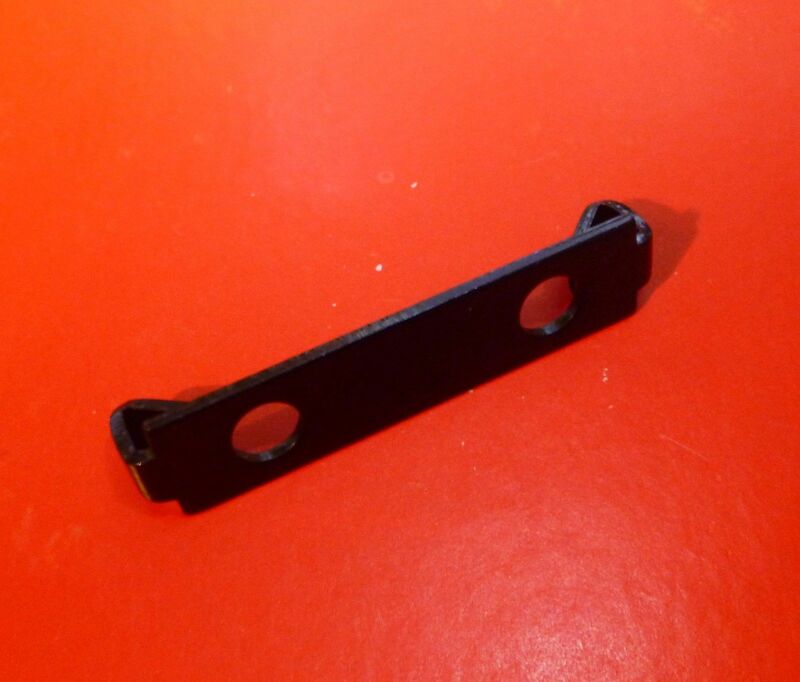 10 Series, Double End Fastener Clip w/o screws, TNUTZ Part #EFD-010. 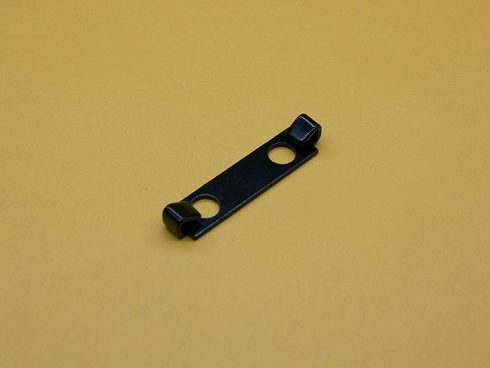 These Double End Fasteners Clips are a VERY economical way to make a 90° connection between two 10 Series extrusions. You will only need to drill two small access holes in one extrusion, and tap the end of the other extrusion. Save time and money with this quick and almost invisible connection. These End Fasteners will fit in the 10 Series or 6mm slot extrusions and are designed to fit 2″ wide extrusions because the hole spacing is 1″. Theses End Fasteners DO NOT include the screw, so you can use any type of 1/4-20 screw you wish.